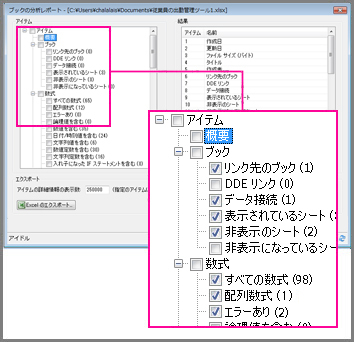 重要: This feature isn’t available in Office on a Windows RT PC. Inquire is only available in the Office Professional Plus and Office 365 Professional Plus editions. 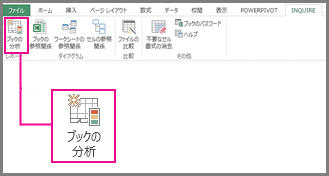 Read Excel 2010 workbooks with Power Pivot don't work in some versions of Excel 2013. Want to see what version of Office you're using?